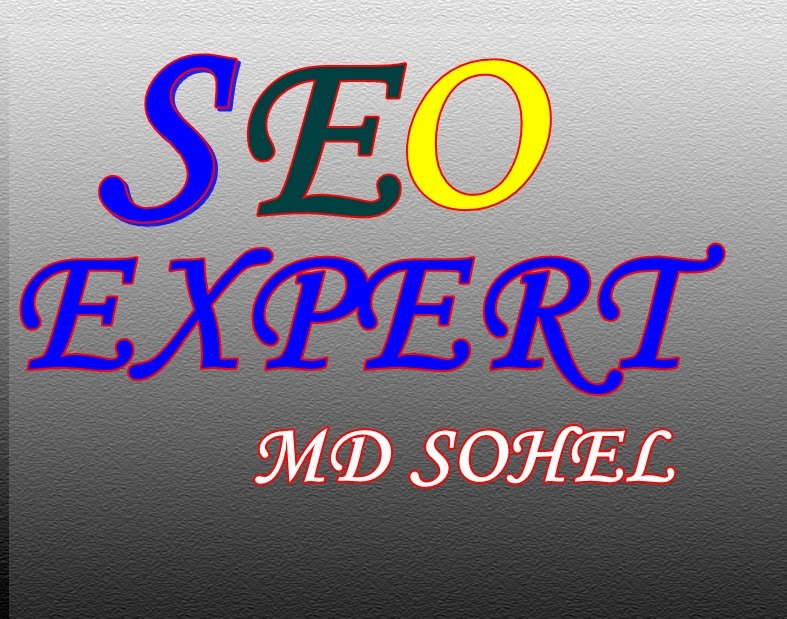 i'm seo smm and linkbuilding expert. i have 3 years experience with seo smm and linkbuilding. so you can hire me confidently for your job. if you hire me for this job, i will do my best for your job. for more discussion please inbox me. i will give you 10 high-quality quora answer backlink. i have lot of experience with off-page seo high quality backlinks.i will give you 10 high quality backlinks. so, you can hire me now.for more details inbox me.